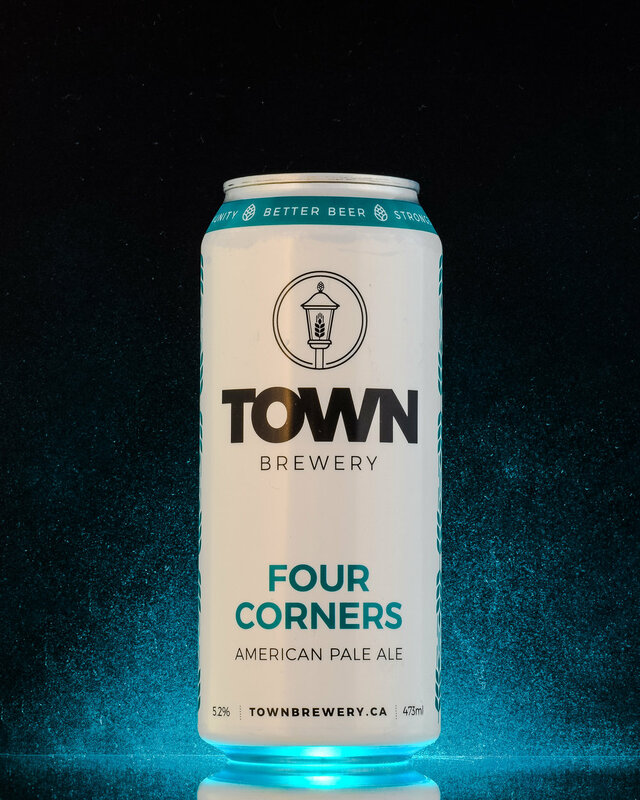 This month, we welcome Muddy York (Toronto) and Town Brewery (Whitby) into our subscription service. In addition, another exclusive Badlands release - this time, its an IPA with Mosaic and Eureka. A diverse month encompassing a lot of different styles; we hope you enjoy this as much as we did! 8 unique breweries and 9 unique beers. 4011ml. Brewed exclusively for our members, this beer is hopped with Mosaic and Eureka. Delectably fruit forward; presenting assertive notes of tangerine, mango, and stone fruit backed by nuanced citrus, grapefruit rind and soft lingering pine. Not to be confused with actual wine, this beer is made entirely of barley malt. This style was originally made in England as a domestic alternative to imported European wines. We have ‘Americanized’ it by using large amount of distinctive American hops. 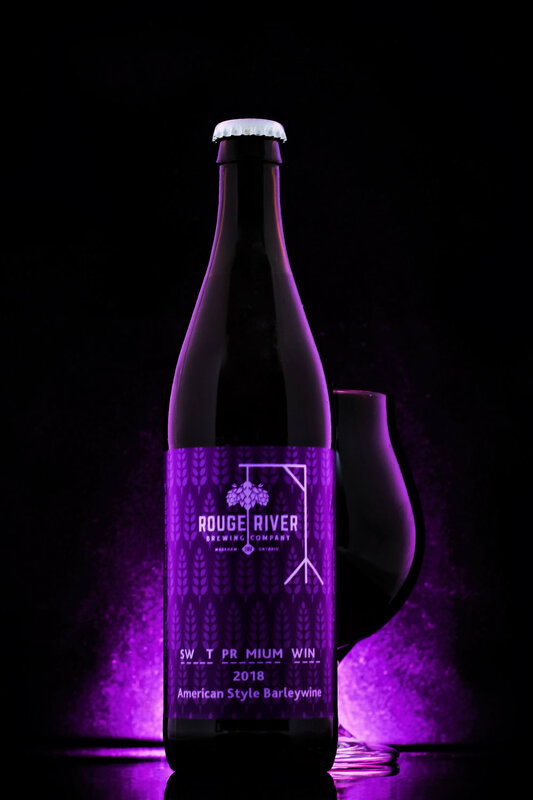 Sweet Premium Wine is an American-style barleywine hopped with Cascade, Chinook, Centennial and Idaho 7 for notes of grapefruit and orange with some tropical pine notes. We’ve used a mixture of premium English malt and Canadian malt for a slightly biscuity malt undertone, as well as a mixture of English caramel malts for a depth of caramel and toffee notes. 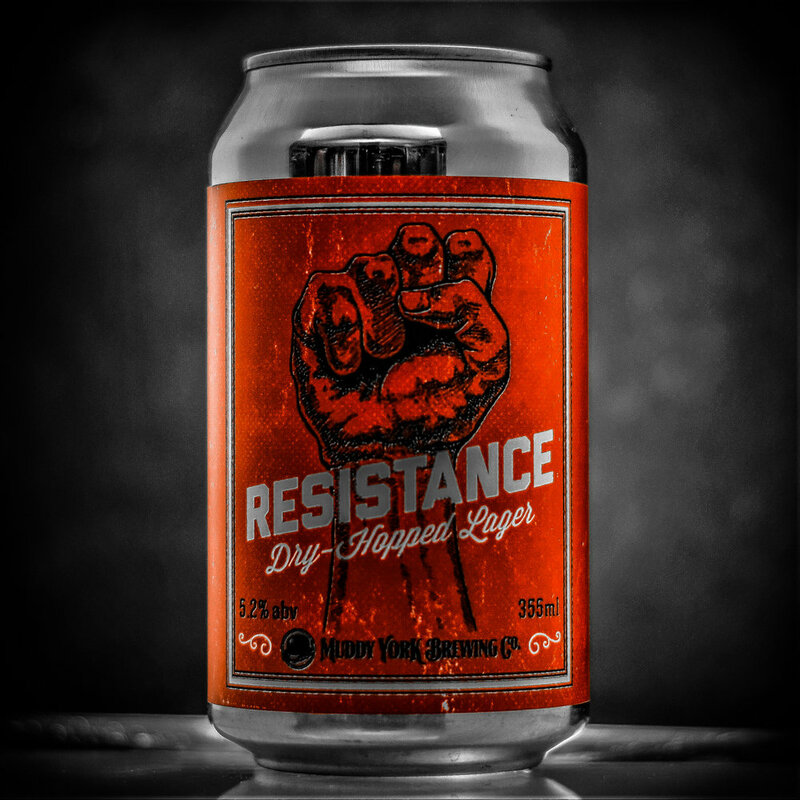 This beer can be drank fresh to enjoy the hop character, or aged for 3+ years to allow the flavours to mellow. Hazy and juicy; this New England style American Pale Ale has a massive dry hop leaving juicy citrus aroma jumping out of the glass. Super drinkable with hop flavour throughout accentuated with the use of Vermont yeast. A big Belgian inspired imperial Saison. Golden/copper colour with a round mouthfeel and sweet, smooth finish. You’ll have a tough time tasting that 8% abv - be careful! In the early 20th-century, photographers would offer informal portraiture at fairs and carnivals, where people could pose atop a paper moon. They were printed on souvenir postcards, a trend that remained popular for half a century. 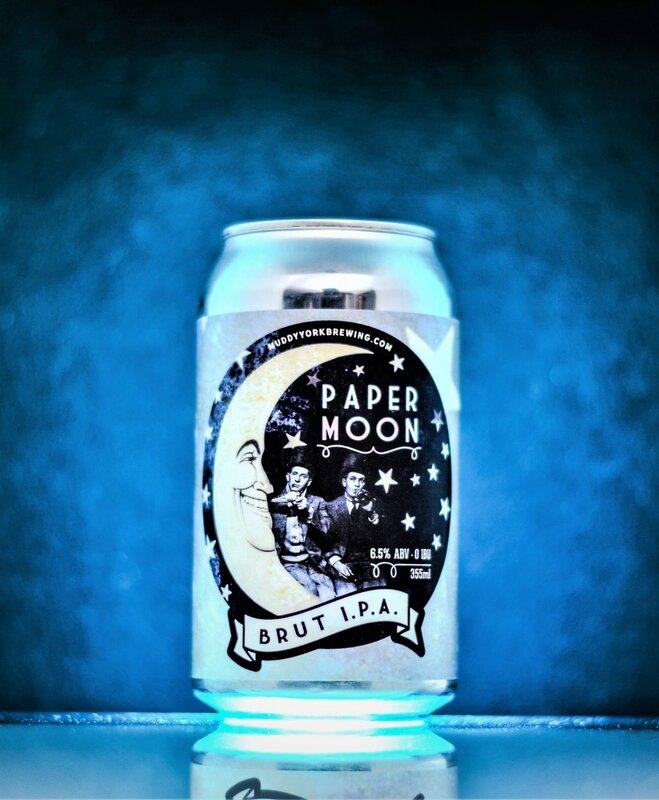 Our Paper Moon as effervescent as sparkling wine, bone-dry, with a pale near-clear appearance and strong New World hop aroma, courtesy of Mosaic and Vic Secret. 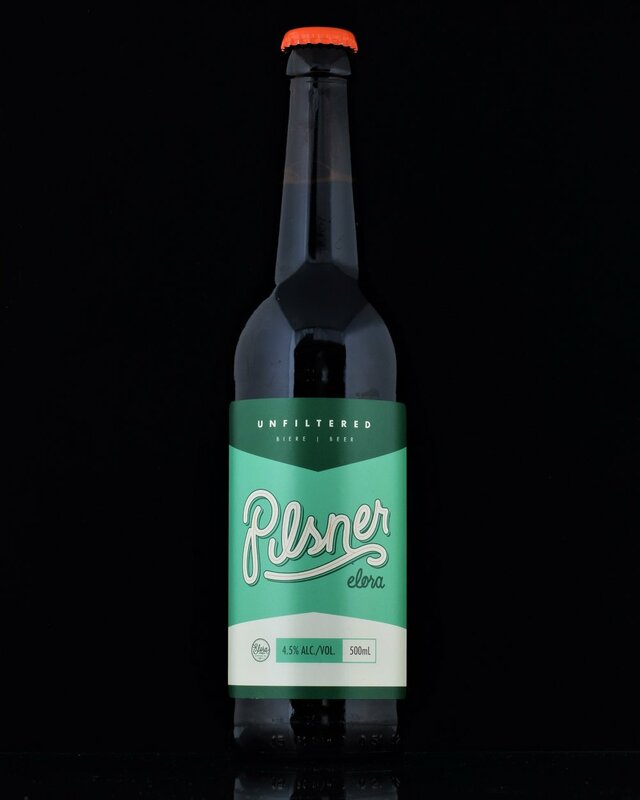 An unfiltered Czech inspired Pilsner made with 100% Pilsner malt and Saaz hops. Full bodied and soft with a classic snappy finish. A kettle sour loaded with pomegranate and cherry. This slightly tart, pink juicebomb will have you wishing it was warmer weather.